"Sampath Speaking" - the thoughts of an Insurer from Thiruvallikkeni: Boeing 737 Dreamliner’s maiden commercial flight : Haneda – Hongkong. Boeing 737 Dreamliner’s maiden commercial flight : Haneda – Hongkong. Innovations are what keeps One above their competitors and ‘plastic jet’ is one. 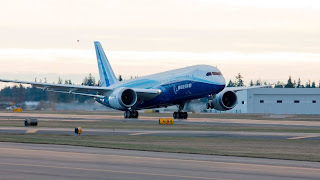 When we celebrated Deepavali in our backyards, (on Oct 26, 2011) something remarkable occurred elsewhere in Japan– the Boeing 787 flew its first commercial flight from Haneda to Hongkong. . 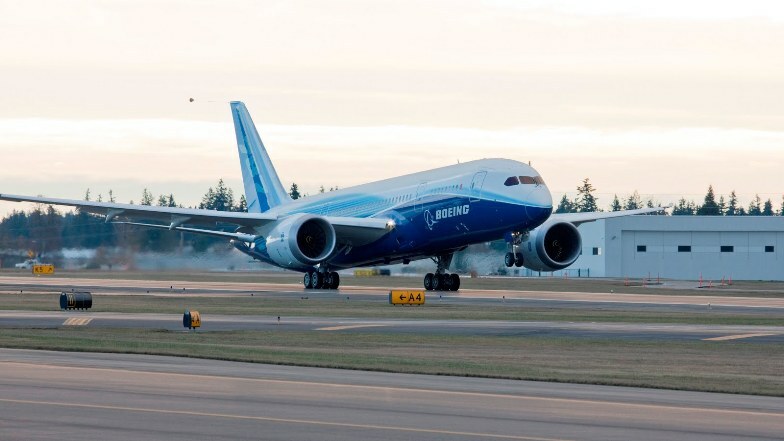 The first 787 was officially delivered to launch customer All Nippon Airways in September 2011 and now is the first commercial flight. Handea Airport is more better known as Tokyo International Airport . Tokyo has airports and Haneda is in Ōta, Tokyo, 14 km south of Tokyo Station. Haneda handles almost all domestic flights to and from Tokyo, while Narita International Airport handles the vast majority of international flights. The inaugural flight was on air much later than the original plans – 3 years later. The airline had auctioned six business-class seats on the inaugural flight, with one selling for $34,000 (£21,200) - about 13 times the price of a regular business-class ticket between the two Asian hubs. It flew for All Nippon Airways Co Ltd (also known as Zennikku) one of the largest airlines of Japan, headquartered at Shiodome City Center, Minato, Tokyo, Japan. It operates services to 49 destinations in Japan and 35 international routes. It has some regional airlines of which Air Next is a low-cost carrier. The new aircraft would allow All Nippon Airways to open new routes to cities not previously served, such as Denver, Moscow, and New Delhi. 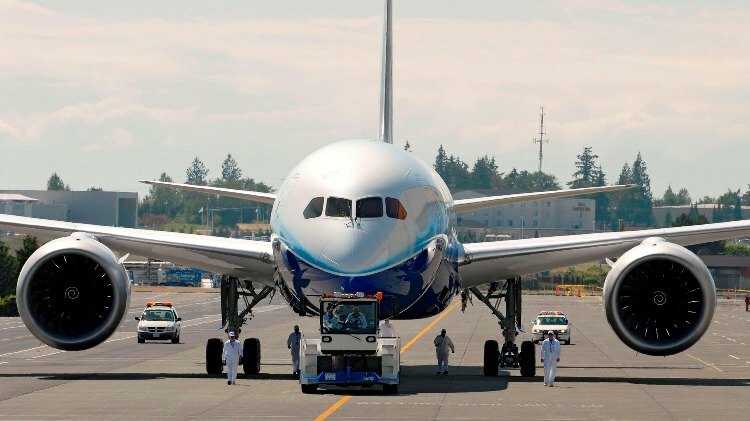 All Nippon Airways launched the 787 Dreamliner program with an order for 50 aircraft in 2004. Seats: 210 to 250. ; Range: 8,800 to 9,400 miles. ; Wingspan: 197 feet. ; Length: 186 feet. ; Height: 56 feet. ; Cruise speed: Mach 0.85, about 650 mph. ; Cargo volume: 4,400 cubic feet. ; Maximum takeoff weight: 502,500 pounds. ; Engines: Rolls Royce or General Electric. Boeing 737 has many orders in the pipeline and it is reported that Thomson Holidays expects 12 in 2012; British Airways expects first of its 24 in 2013, Virgin Atlantic expects first of 15 in 2014. 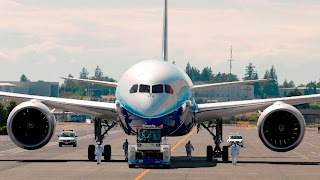 On 13th July 2011, American aircraft manufacturer Boeing's most-anticipated passenger jet - the 787 Dreamliner aircraft - landed in the Capital on its maiden visit - for demo trials to Air India. It was received with a water cannon salute at that time.